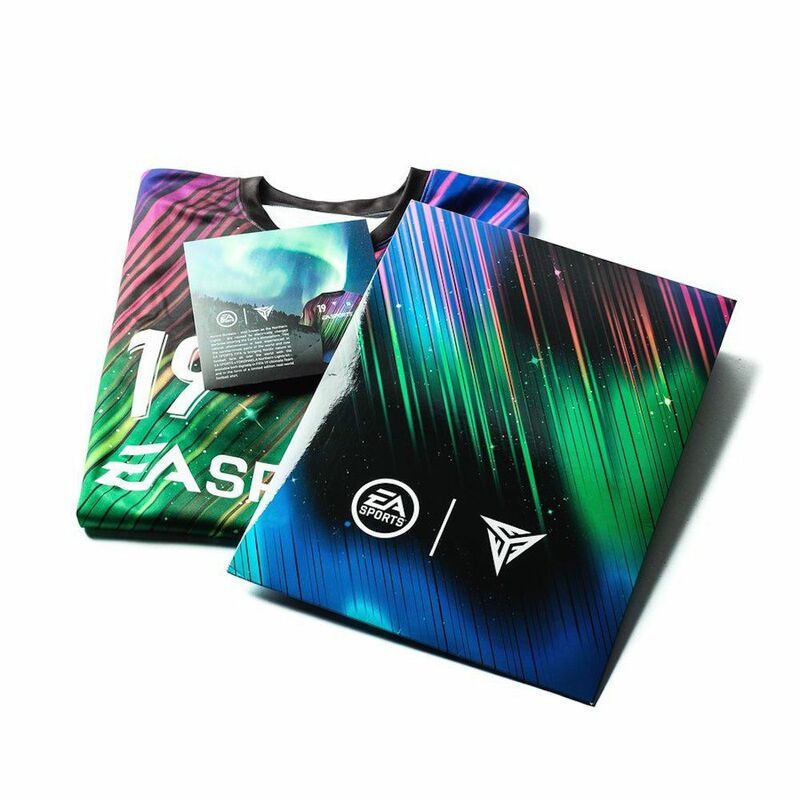 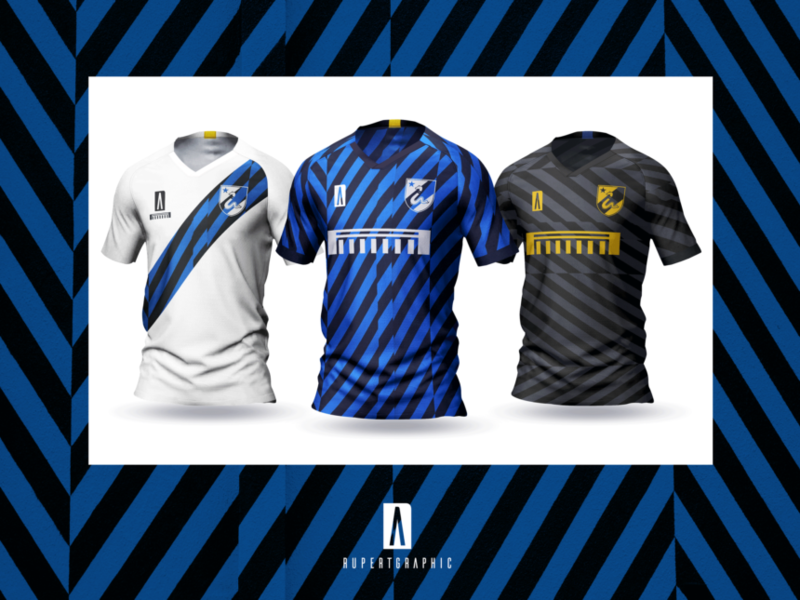 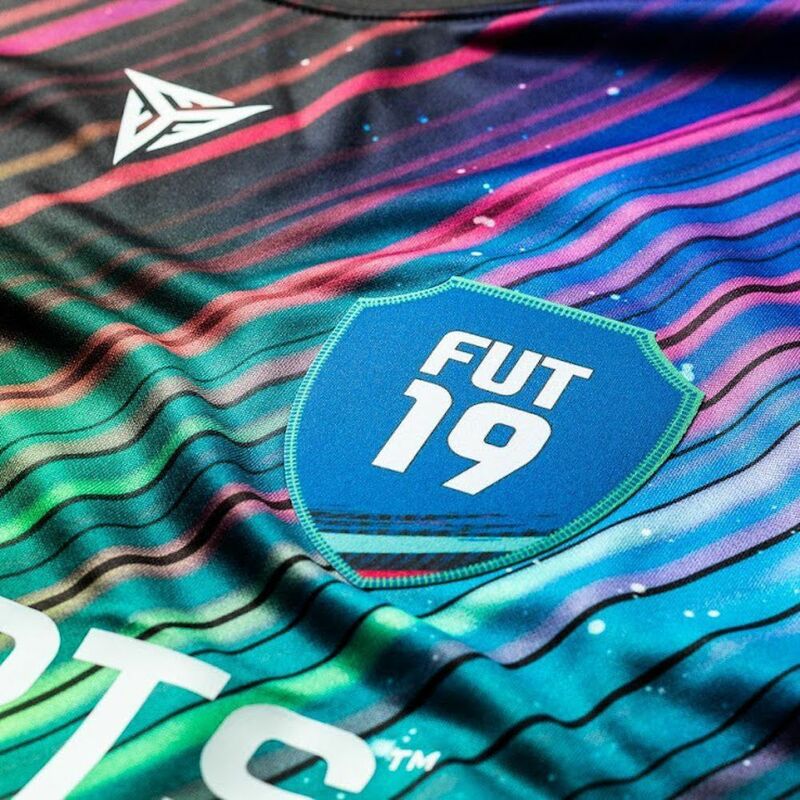 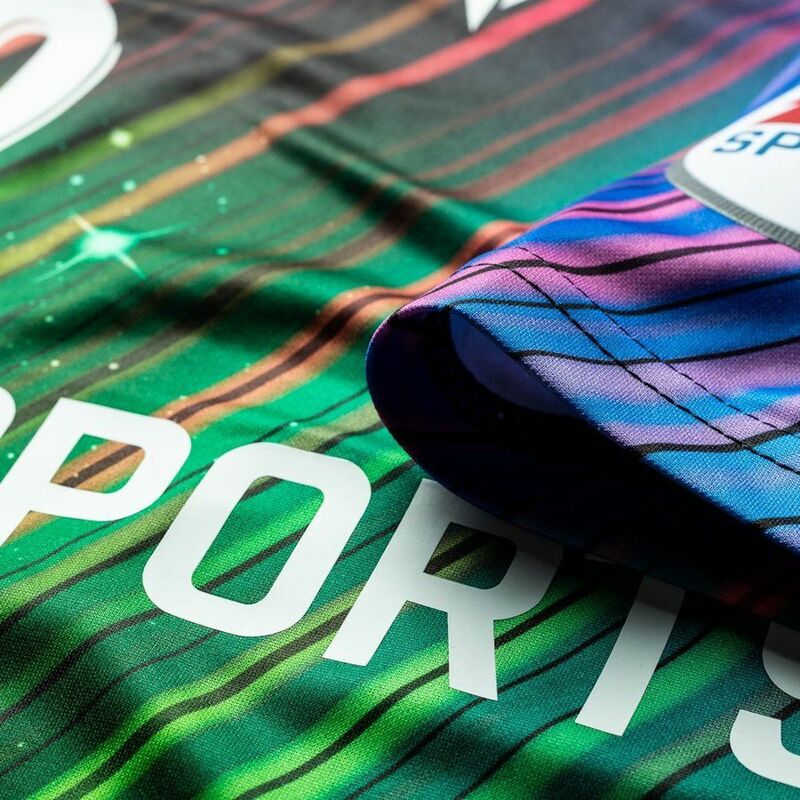 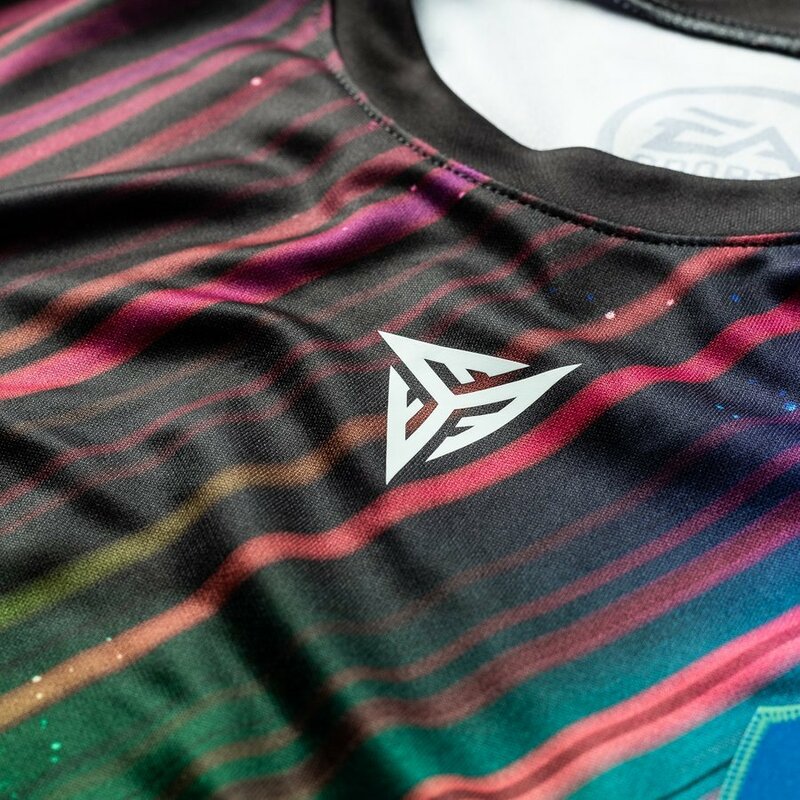 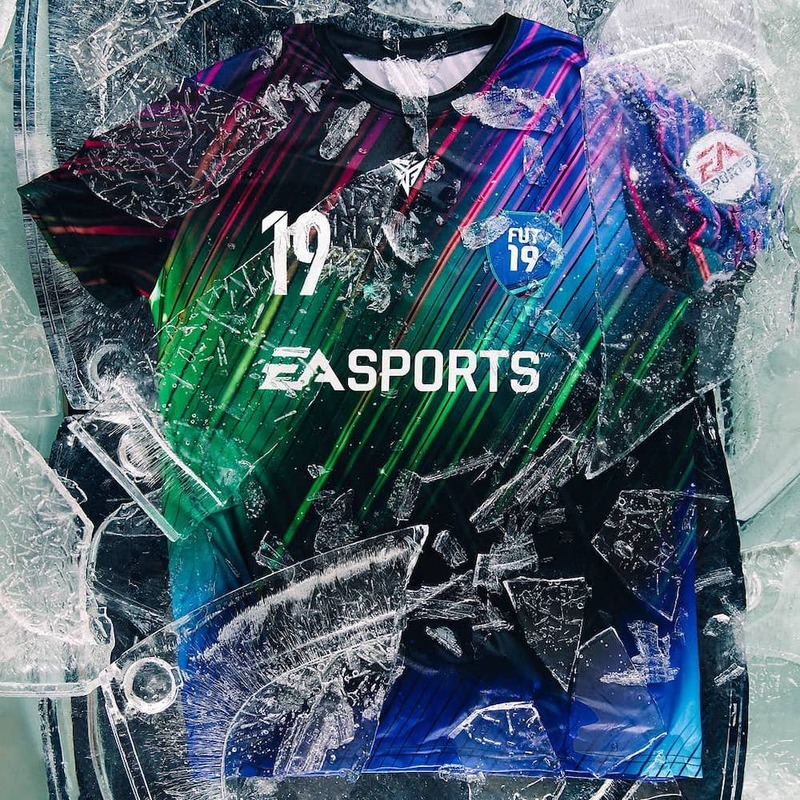 Football fashionistas FOKOHAELA and EA Sports have unveiled a striking new ‘Aurora Borealis’ inspired kit for use in the FIFA Ultimate Team FIFA 19 videogame. 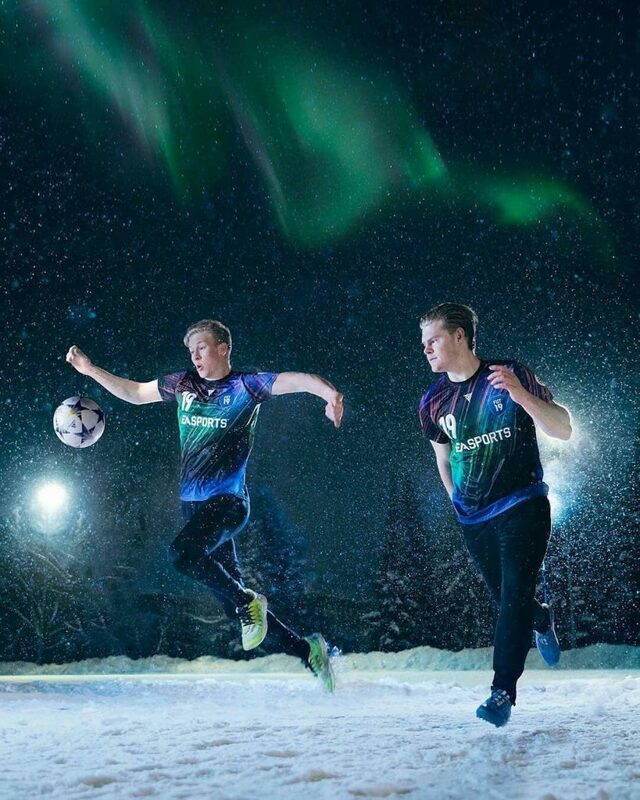 The Aurora Borealis is an incredible natural phenomenon which occurs around the Arctic and Antarctic and is caused by electrically charged particles entering the Earth’s atmosphere. 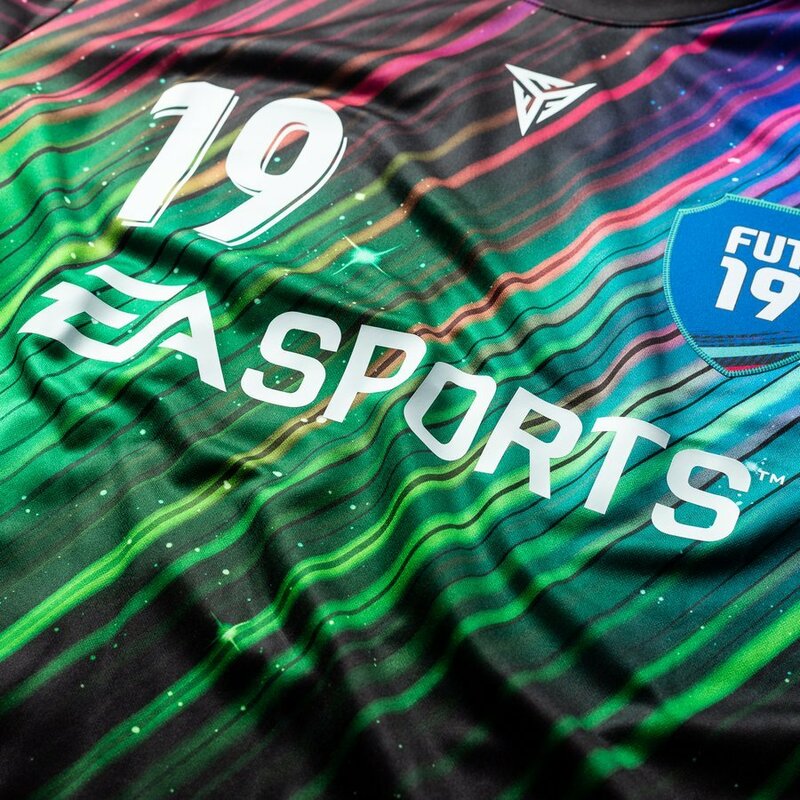 This fascinating phenomenon that creates bright and colored waves visible to the naked eye has inspired this new kit by FOKOHAELA, with strong colours on the jersey from shades of red and pink to green and blue.